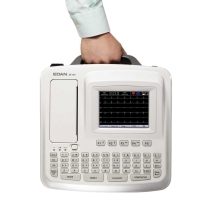 ECG machines are a vital piece of equipment in many medical centres, hospitals and other medical facilities for measuring heartbeat rate and rhythm, position and size of heart chambers, effects of cardiac drugs, functionality of pacemakers or presence of any damage or irregularities. 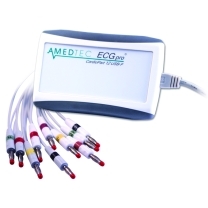 Team Med has QRS ECG devices available online, making it easy for you to buy all the equipment you need for accurate and effective electrocardiography. 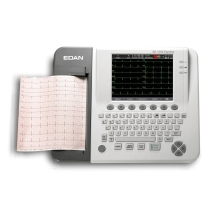 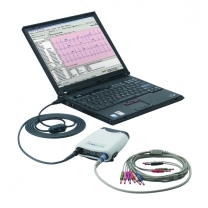 The portable Edan ECG 12 Channel Interpretative 110MM we stock includes a 5.7-inch colour screen, pacemaker detection, heart rate variability analysis, internal thermal printer, 3-year warranty and many other features. Our independent online store is family owned and operates entirely within Australia. 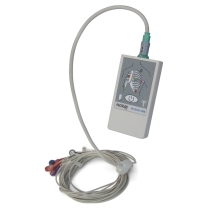 We proudly ship competitively priced MEDICAL PRODUCTS, DISPOSABLES AND EQUIPMENT to medical facilities and professionals all over the country, using an online marketplace to vastly improve accessibility to vital supplies. 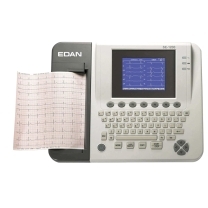 It's our pleasure to stock products from Edan and other respected brands, and we strive to offer the very best in terms of customer service and a user-friendly website. 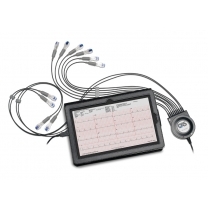 Otherwise, use our convenient e-commerce platform to order what you need through our website. 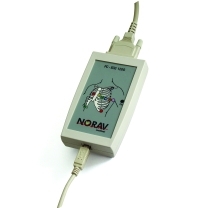 We'll process your order as quickly as possible and have it delivered to your location anywhere in Australia.